Nvidia has been one of the most prominent graphics card manufacturers and has been launching products after products. After several leaks and rumors, the 2000 series graphics cards have finally been launched by Nvidia. Nvidia has shifted from the prefix GTX in favor of RTX. This is a proof to indicate that Nvidia is shifting focus to Ray Tracing technology, which happens to be a niche in itself. 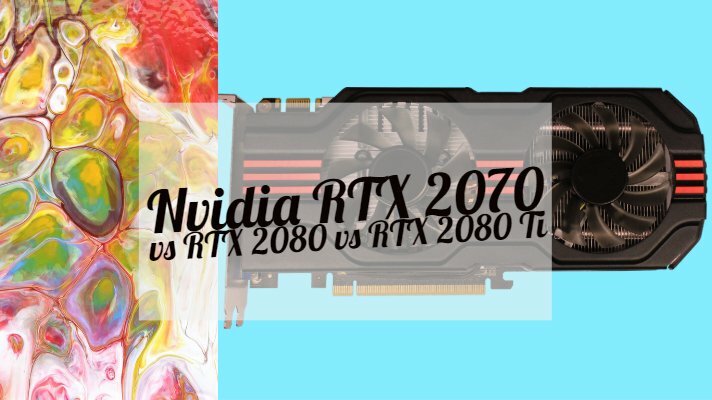 Let us check out the three new Graphics cards Nvidia RTX 2070 vs RTX 2080 vs RTX 2080 Ti in finer detail. Nvidia announced the much awaited RTX 2070, RTX 2080 and RTX 2080 Ti in August this year at the Gamescom 2018 event. Among them, the RTX 2080 and RTX 2080 Ti will be launched on September 20, while the RTX 2070 will make its debut in October. All three graphics cards have been the first customer level graphics cards based on the latest Turing architecture from Nvidia. It takes off from where the previous Volta architecture left off. Nvidia launches typically its consumer-level cards first followed by the high-end Enterprise oriented options. This time they have moved away from the trend and announced the Quadro & RTX series of GPUs based on the Turing architecture. It would be important to note that all three graphics cards are optimized to offer you an accelerated performance utilizing the ray tracing technology. In addition to the regular CUDA cores and the tensor cores introduced with the Volta architecture, the 20xx series graphic cards also offer you RT cores specific to its Turing architecture. These cores are meant for providing enhanced performance concerning ray tracing rendering. Before we get into the spec-sheet, let us write down the important points known to us as of today. Real-time ray-tracing is still very much in development, which is confirmed by the game developers themselves. The RTX series, both in terms of real-time ray-tracing and deep learning supersampling (DLSS) require developer implementations which may vary between them. Also, there is no clear demarcation in regards to performance differences between the predecessor GTX 1080 Ti and the newly launched RTX 2080 Ti. On the software side, for DirectX 12, DXR is a ray tracing API, an extension to Microsoft’s DX12 with full interop and raster pipelines. Microsoft will support DXR with a compute shader fallback layer, so developers can incorporate the DXR effects to all DX12 supported GPUs. The RTX series is a hardware implementation of the DXR API by NVIDIA (with dedicated Hardware elements on the ASIC). Currently, Ray Tracing is only supported on Volta and Turing, and Nvidia’s Pascal has to live with the fallback path. As of now, Nvidia’s rival, AMD have made no formal announcements about their level of support using the DXR APIs. What Makes Them a Good Option? Well, the Turing architecture which is the latest from Nvidia has introduced a unique concept that is set to bring a massive change to your gaming experience. The Ray Tracing technology, which was hitherto found only in movies and TV shows will now be possible even with your video gaming as well. Moreover, the Turing architecture has been stated to bring in a 40 percent jump in the performance levels when compared to the Pascal architecture. However, the pricing has been drastically increased. That has more to do with the ray tracing technology introduced with the 20XX series of graphics cards. The ray tracing is expected to make its way felt in the gaming arena. There are around 11 games that have already pledged support to the Ray Tracing technology and will be introducing ray tracing in their games. Please note that most of these games will be launched in 2019. 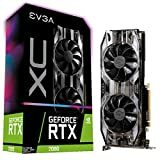 Well, if you are looking forward to understanding the differences and similarities between the three capable Nvidia 2000 graphics cards – checking them out in a tabulated format would indeed be the best option. Which Among Those Should You Go with? Well, we may not be able to make a clear distinction between those three graphics cards launched by Nvidia. We currently have only the numbers, and there are no physical GPUs available as yet. Until review units are made available, or the users use the graphics cards – it may not be easy to make a prediction. However, on paper, at least, the RTX 2080 Ti is more powerful of the lot. However, while comparing them, we should be comparing the processors with their respective predecessors. That would make RTX 2070 compete with GTX 1070, RTX 2080 with GTX 1080 and RTX 2080 Ti with GTX 1080 Ti. Should you replace your existing graphics cards for an efficient functionality? We do not think you should think of it as yet. The focus of the 2000 series Turing GPUs from Nvidia has been on the Ray tracing technology, and we do not see the mainstream technology as yet. If that is your sole purpose of migrating to a new range of graphics cards from Nvidia, it would be a wiser decision to wait. Moreover, we would also expect the prices to come down as the demand stabilizes. From that perspective, you can wait. However, if you are a die-hard gamer and want the best for your gaming experience, and ready to shell out more for it – you can indeed lay your hands on the new GPUs. It will not be a wastage, but your choice among the three will be dependent upon the exact requirements you may have. There has been umpteen number of reports and leaks for the launch of the new generation GPUs from Nvidia. Of course, Nvidia itself is involved in teasing the audience with leaks and rumors about the new GPUs powered by the next generation Turing GPU engine from the company. We are talking about the new Nvidia GeForce RTX 2080 and RTX 2080 Ti. Nvidia announced the two most capable graphics cards at the event on August 20 and promised to launch them on September 20. Like the host of CPUs started recently, the new RTX 2080 and 2080 Ti have been designed to offer you an accelerated performance with ray tracing technology. The prefix RTX in the name in itself should be an indication for the availability of ray tracing technology. 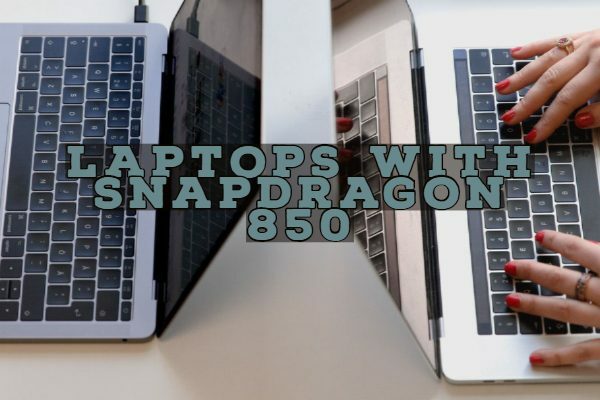 The two processors are indeed the beasts regarding performance. Along with the tensor cores introduced in the previous Volta technology, the graphics cards also pack in the RT cores for additional functionality. 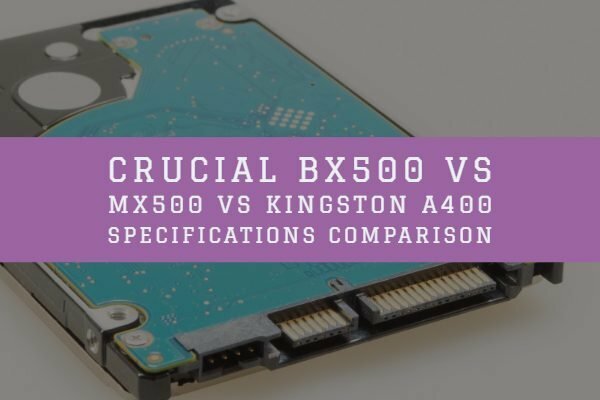 Here are the specifications for the new graphics cards before we can dwell in a little more details about the functionality they come packed with. What Advantages Do The RTX 2080 and 2080 Ti come with? Both RTX 2080 and RTX 2080 Ti are manufactured using the new 12 nm manufacturing process. There is an immense improvement over the previous generation’s 14 nm lithography technology. This can be one of the primary reasons for the performance improvement. 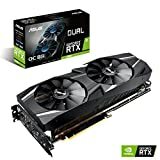 In any case, the major differentiating factor from the olden days of the 1080 and 1080 Ti lies in the fact that new RTX graphic cards come with the new RT cores and Ray tracing technology. The new RTX 2080 and 2080 Ti ( as also the upcoming RTX 2070 which will debut sometime later in October 2018) feature dedicated RT cores. The combination of tensor cores that work towards an enhanced AI performance and the RT cores will help in tracing the errors and other issues in the ray tracing process. What is this ray tracing all about? Well, it is about how you will be able to mimic the real world lighting conditions in the virtual world games and other media. Ray tracing has been used in the movies and TV shows before, thereby providing a realistic experience. 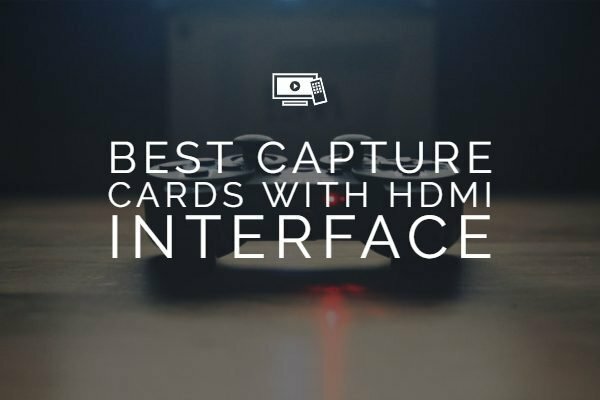 However, applying this to the smaller screens like your gaming consoles or laptop screens has been quite tricky. The new Ray tracing technology introduced with the RTX range of graphics cards from Nvidia bring the visuals much closer to those standards. We would indeed expect more of them to come ahead and included by the time the GPUs are launched on September 20, 2018. Even though it might be too early to make those predictions, but still – the RTX 2080 and 2080 Ti pave a way to introduce a future where the gaming graphics would be as much real life as in these CGI movies. Nvidia has been working towards making a vast improvement to the Ray Tracing technology in its range of GPUs, and that would possibly explain the reason for dropping the longstanding prefix GTX in its new graphics cards in favor of RTX. The Turing architecture is bringing in a few enhancements in the functionality of the GPUs. Nvidia claims that the CUDA cores will now be working 1.5 times faster than in the previous generations. E is not sure whether this holds any scientific truth, but user benchmarks have suggested at least a 50 percent improvement in the performance, and that could stand proof to the claims by Nvidia. 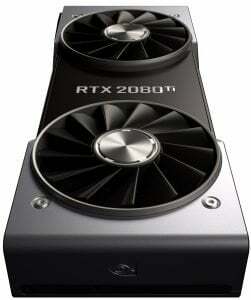 Along with the Ray tracing technology and the inclusion of the RT cores, the new RTX 20880 and 2080 Ti graphics cards have always launched a few new connection options. Prime among them is VirtualLink. Virtual-Link is a new US type C based alternate connectivity mode introduced with the new range of RTX GPUs. It comes with all the needed connections – the video, audio, and data connections – for powering your virtual reality headset. The bigwigs of the IT industry back the technology and includes a few big names like Oculus, Valve, AMD, Microsoft along with Nvidia. 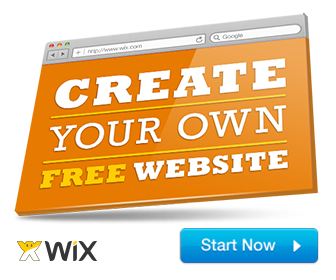 The Virtual-Link technology aims at consolidating the three connections into one and thus standardizes the user interface for all devices and their connectivity options. The other two essential connectivity options included in the RTX 2080 and 2080 Ti include HDMI 2.0b and DisplayPort 1.4. They may not be new options introduced by the new range of RTX graphic cards, but unlike in the previous generations of GTX GPUs which needed a firmware update to enable the functionality, the RTX graphic cards bring in the compatibility out of the box. Then, the third connectivity option that should be quite important is the NVLink interface. The proprietary NVLink connectivity has been the high-speed connectivity solution form Nvidia, and RTX range of GPUs will bring it to the consumer level graphic cards with this launch. Of course, the technology was available on the high-end data center GPUs in the past, but bringing it to the consumer graphics cards has been a considerable step indeed. To make use of the connectivity option, you need to go for an additional NVLink adapter. Which One among Those should You Go For? Well, the cards have not yet been made available, and as such, no one has been able to test them. It would indeed be a wiser decision to wait until the cards are made available, and the pricing structure comes out. However, depending upon the videos and other details available as things stand as of now – we would recommend opting for the advanced RTX 2080 Ti. That is if you are a real hard gamer and want to experience the effects of ray tracing in your players. But, wait – not all games will begin supporting the technology right away. You will need to wait until the support rolls out through the means of updates. Some of the games pledging support for the technology as we mentioned above are releasing in 2019 or at the best late 2018. The technology of ray tracing and the new RTX range graphics cards from Nvidia appear to be quite exciting and future perfect. Nvidia has improved the already powerful Pascal architecture and has added the RT cores to make it still more powerful. Would we suggest jumping ship from GTX to RTX bandwagon as yet? 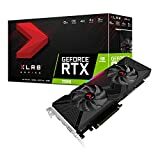 Well, if you are a die-hard gamer and have no qualms about shelling out quite a good amount on the gaming enthusiast, the RTX range of graphics cards are bound to bring in more performance and features. But the fact would remain that these are indeed high-end graphics cards and may not necessarily be within everyone’s range. Unless of course, the Ray Tracing technology becomes mainstream and renders the existing technology obsolete. But, that will take a few years to come…!